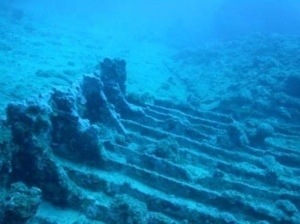 Has Atlantis been found? 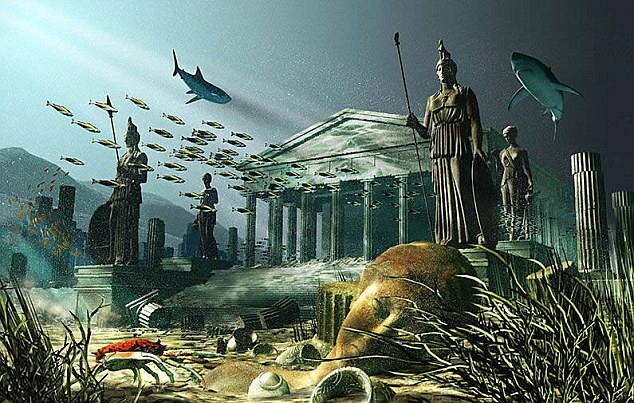 Where is Atlantis? 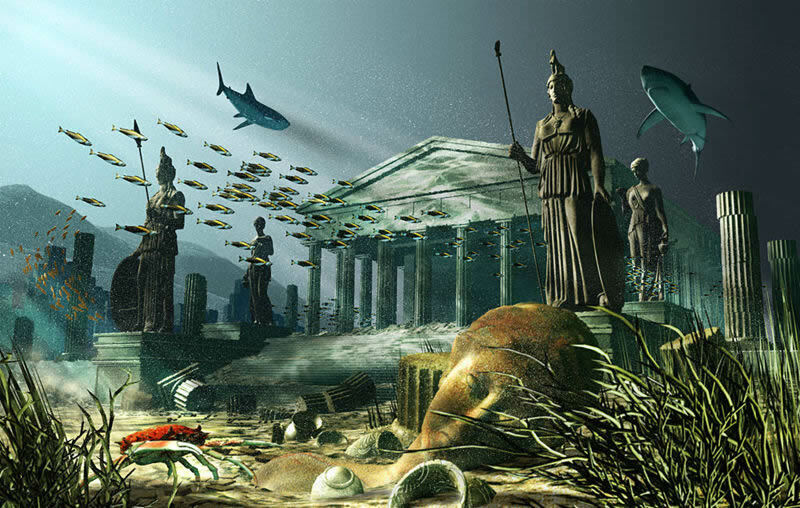 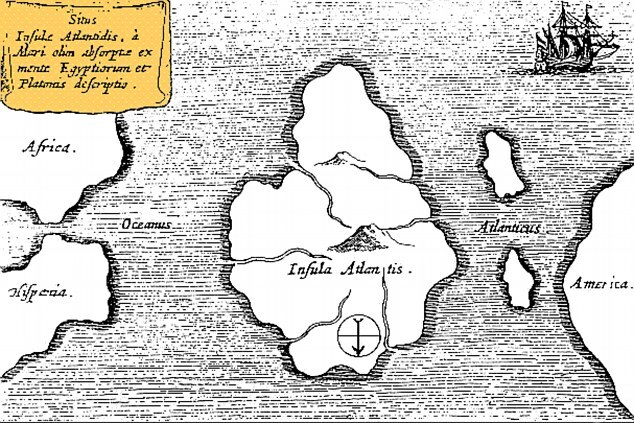 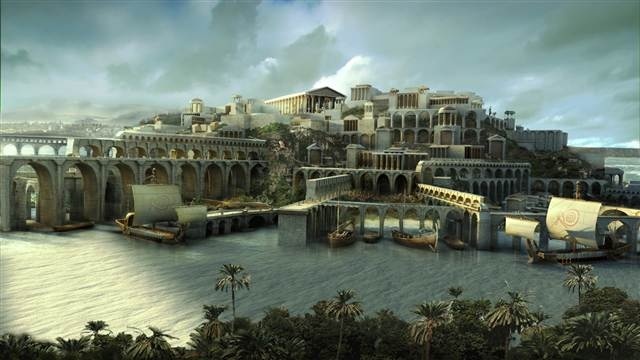 Has the real lost city of Atlantis finally been found?